Phone Repair while you wait located in North Olmsted on Lorain Road. We are cell phone repair experts, ready to handle all of your repair needs for your phones with great pricing in our electronics store. Currently, our services include iPhones, Samsung Galaxy repair, LG’s, iPad repair and droid tablets and just about any other tablet. We have been involved in technology and have owned and operated our computer repair shop since 1993 located in North Olmsted. 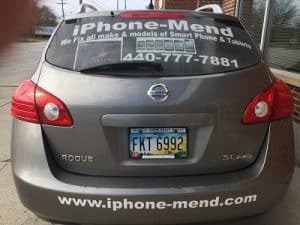 Our business is also one of the only repair shops in the Cleveland area who are certified to fix phones. 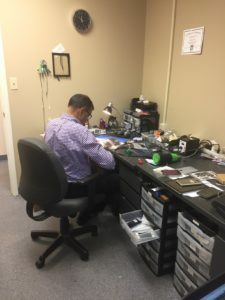 Mike Parikh is our owner and lead cell phone repair, technician. 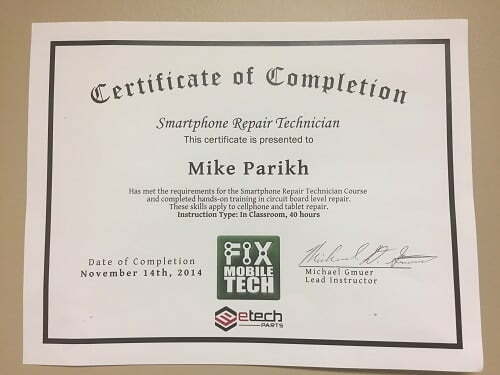 Mike performs phone repair every single day here at iPhone-Mend. If you ever have any question at all, about your cell phone you can talk to Mike, and he will be pleased to help you with a straight answer to get your cell working again. 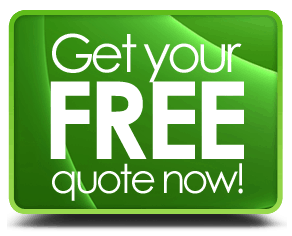 We also offer a piece of mind guarantee for our work if you should ever need it. 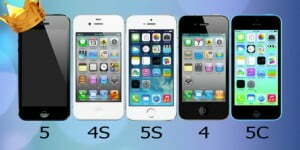 For Apple repair & replacement products, the guarantee is 90 days. If you should ever need anyone to talk to about your cell phone device, you can pick up the phone and talk to us anytime. We troubleshoot cell phones on a daily basis, and if we can save you money and time, we will be honest and let you know. If it’s going to cost to repair your phone just as much as it would be to get a new one, we’ll tell you up front. We do not hide anything from the customer. We know what your mobile phone means to you. You might be running a business or you just have a personal phone. Either way, we want you to know we take your phone and data very seriously. We ask and always make sure if we need to backup your data on your phone. This way you do not use valuable information in your life. If your screen is broke, that may be all it is we need to replace. But, once a cell phone is dropped and damaged the whole DNA of the phone in effect changes and that phone may never go back to being the same again. If you have issues with no sound or something else like a bad battery, we always ask about the exact issues going on and then try to figure out exactly what’s wrong. This is our standard electronic repair process. Many times with a smartphone we get it correct right away, but sometimes we might need a little more time. This all depends on how bad of a condition your phone is in. We also take appointments and find this works very well for customers and ourselves and, we will do out best to accommodate you when you stop in. When making an appointment your repair will be done while you wait.